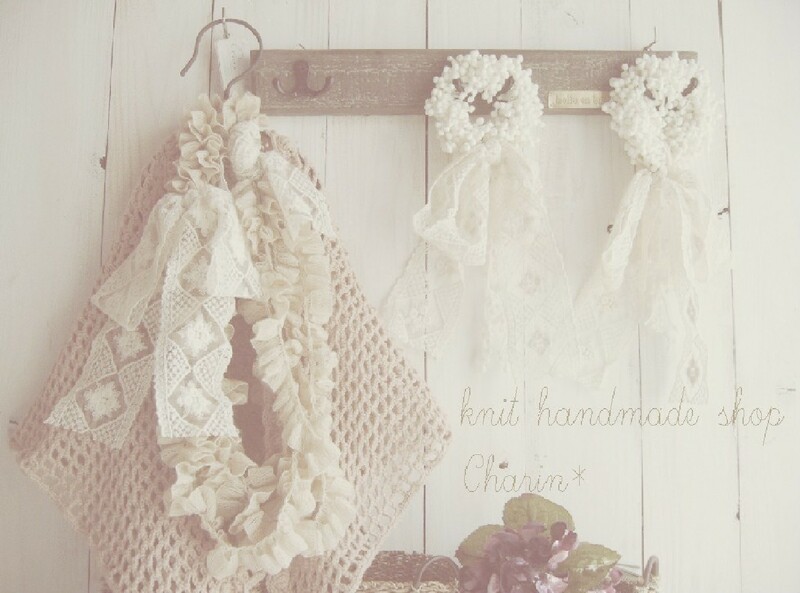 12/31　* Charin Hand made *コットンのアイテムがぎっしり詰まったお得な福袋6点UPです!(^^)! 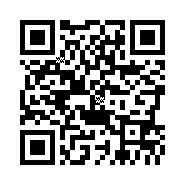 Visit charin's profile on Pinterest. 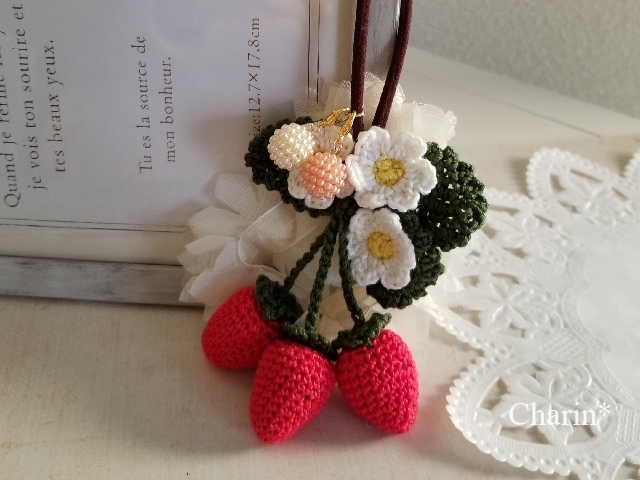 Copyright © *編み物*大好き*Charin* All Rights Reserved.